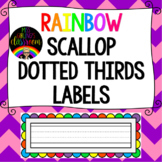 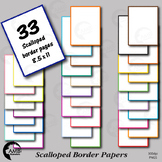 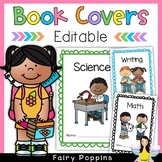 This is a set of 32 individual files to use in your classroom and teacher resource files that you sell and distribute. 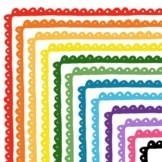 We have provided these 4 simple but effective white filled border frames in - black - red - orange - yellow - green - blue - purple - pink There are letter sized page frames. 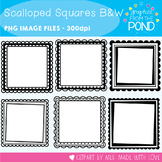 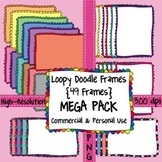 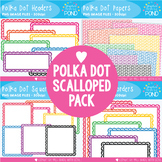 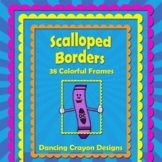 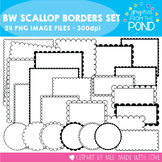 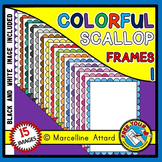 This clip art set features frames in an Oval Lace Scallop design! 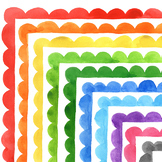 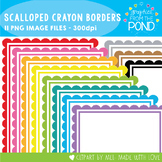 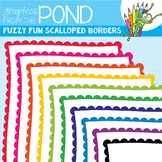 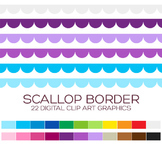 You'll receive 18 border colors, with PNG, JPEG and Line Art images. 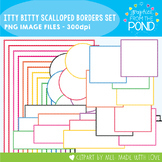 So that's a total of 35 images in the set. 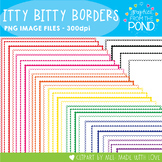 All borders have a white center. 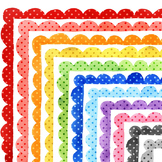 PNG images are those with transparent backgrounds and are great for layering images.